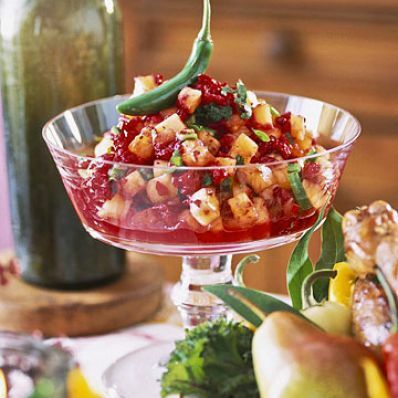 Jalapeno chiles lend a pleasant nip to this fresh cranberry sauce. 1 of 1 In processor, pulse berries to finely chop. Mix with remaining ingredients. 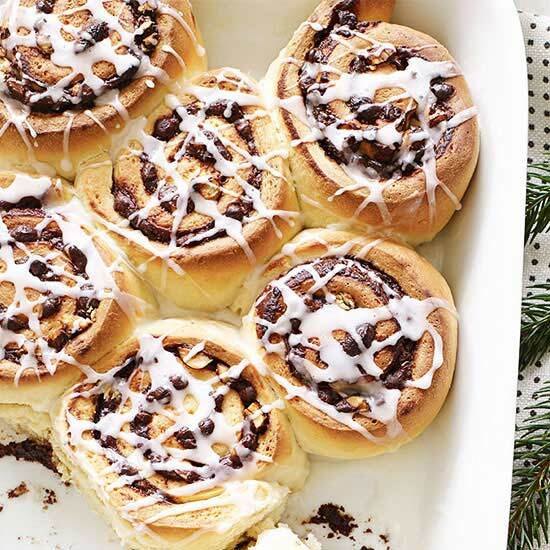 Refrigerate 1/2 hour or up to 4 hours. Per Serving: 0 g fiber, 0 g sat. fat, 2 g carb., 6 kcal cal., 0 g pro., 8 mg sodium, 0 g Fat, total, 0 mg chol.